More than 200 million people come to YouTube every day to watch gaming videos and streams, the equivalent of the entire population of Brazil, according to company stats. 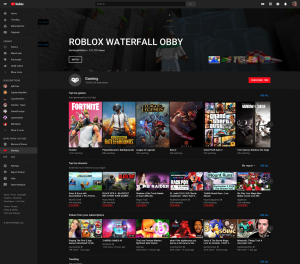 YouTube revealed the figure this week as it launched a new YouTube Gaming experience, which in March next year will replace the dedicated YouTube Gaming app that it launched in 2015. 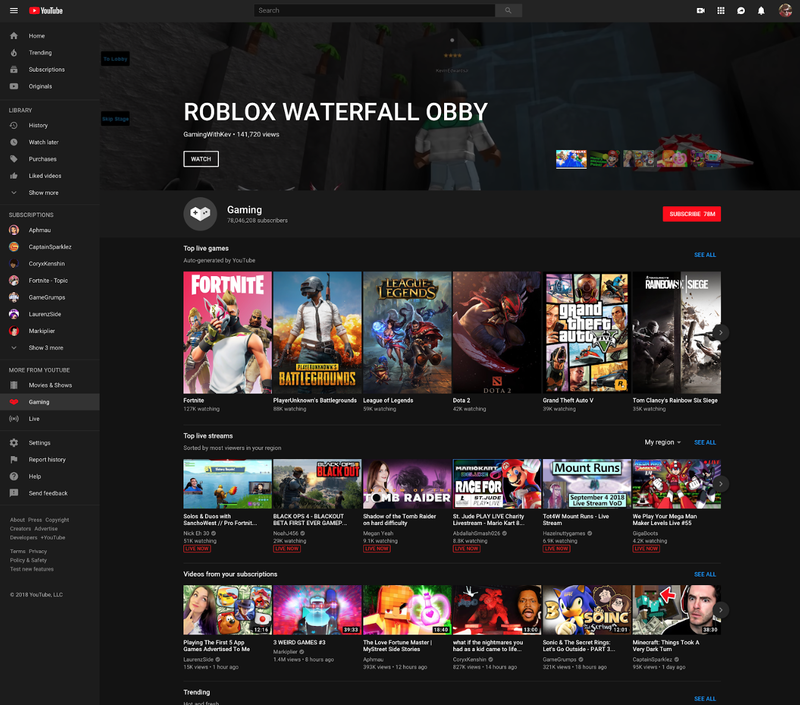 The new YouTube Gaming will bring the best video uploads and live gaming to one destination with dedicated ‘shelves’ for live streams and trending videos. YouTube said the new Gaming destination will feature “tens of thousands of different game pages” so that viewers can find content for a large range of games titles. Viewers will also get personalised gaming content based on what they like to watch, will see top live games and the latest gaming videos from your subscriptions, and YouTube will showcase new up and up-and-coming gaming creators to help fans discover their content. “We have a strong and vibrant audience on the YouTube Gaming app, but the amount of gamers we are able to reach is far bigger on YouTube,” said Christina Chen, director of product management at YouTube. The new YouTube Gaming platform is launching in the US first and will roll out in more countries in the future. From March 2019 it will be the focus of all YouTube’s gaming efforts. “We’re committed to helping gaming creators succeed and look forward to seeing how you all continue to shape the future of gaming,” said Chen.